This page contains a huge amount of information.Thanks for sharing these wide amount of informations to the readers. 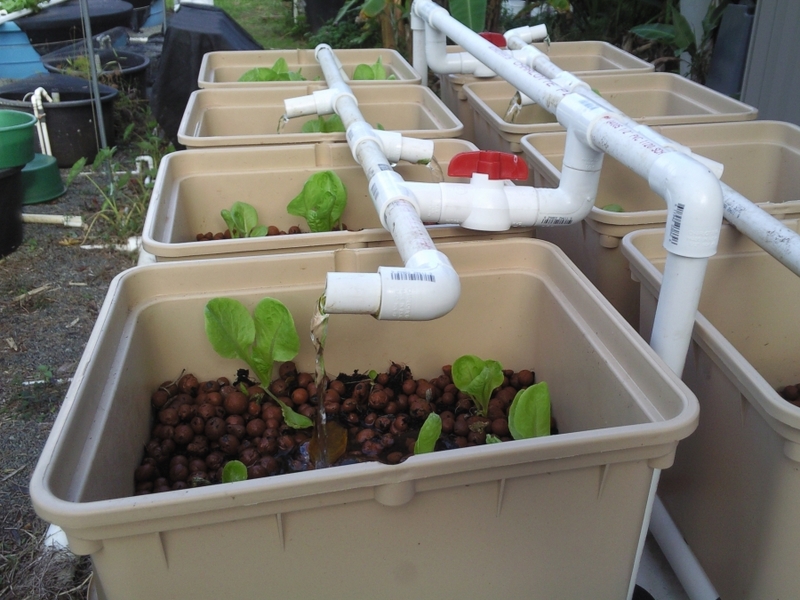 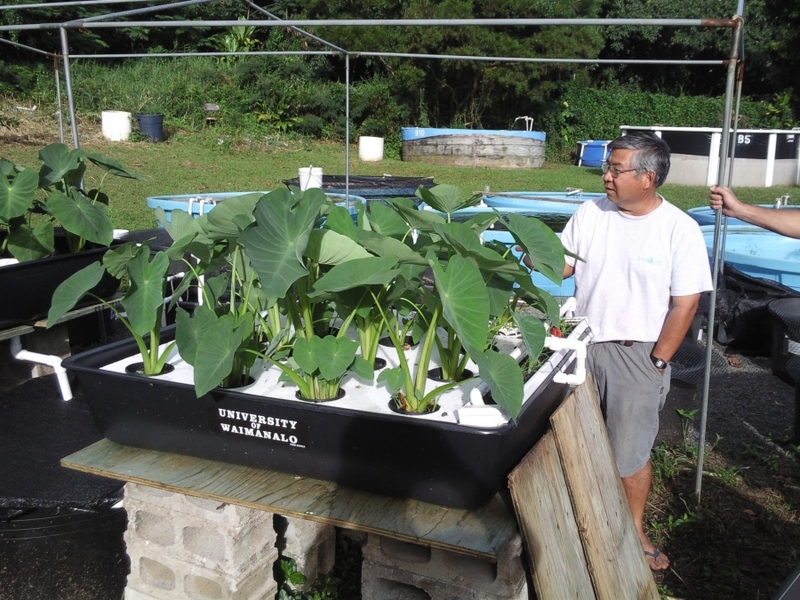 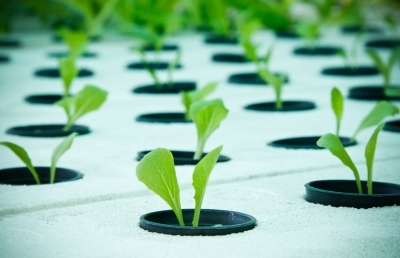 In this page you had gone through the different aspects of the hydroponic growing system. Keep sharing these kind of informations in the upcoming pages.